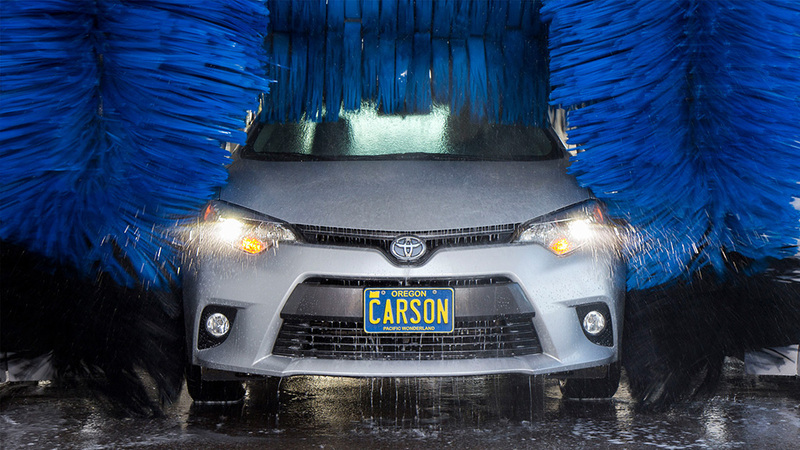 Carson is your partner in a successful carwash operation. Carson’s carwash installation, equipment, and service expertise are a natural extension of our commitment to offering the best products and business development resources to the transportation, fuel and vehicle industries. Whether you have an existing fueling location, a piece of land or just a big idea, a partnership with a Carson carwash development expert will help you find the right mix of style, location, and financing. Once you know how you want your business to grow, Carson’s Carwash team can get you rolling from full installation to ongoing service and support. Our extensive pro forma review and consultation cover all aspects of your business development, ensuring you see the best return on every dollar spent. Carson offers a full range of carwash service to all brands, makes, and models of carwashes in Oregon and Southwest Washington. Combined, our technicians have over 75 years of experience. Our technicians are American Petroleum Institute (API) Work Safe Certified and hold eight-hour HAZWOPER Certifications. Carson provides 24/7 support to our customers with our dedicated service vehicles. Our trucks are equipped with a full range of essential parts so that many repairs can be done on-demand with little, to no downtime. We keep many other parts available in stock. Carson is a preferred provider of Cat and General Pump. These carwash series pumps are specially constructed to handle the rigorous duty cycles, high temperatures and chemicals associated with carwash applications. These carwash series pumps are designed for durability and feature a lifetime manifold warranty. Never have a down day with a comprehensive service plan from Carson’s carwash experts. We can develop a custom plan of preventative maintenance with one of our dedicated service technicians to keep your operation running smoothly. Carson is committed to offering our customers the latest in environmentally sustainable and ecologically friendly chemicals and soaps. These are products you can feel good about advertising to your customers and include in your marketing programs. We ensure product quality, prompt delivery, proper installation, and product training as part of our chemical sales service. Carson, your partner in carwash success.